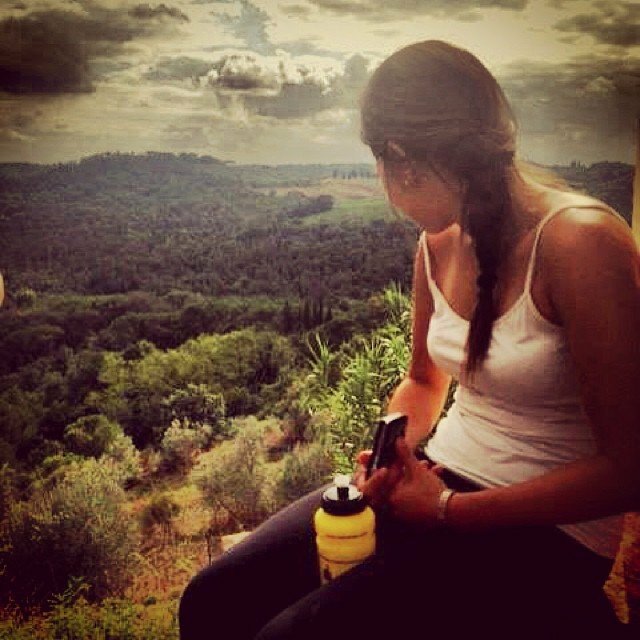 This professionally guided and van-supported bike ride in the Tuscan countryside will lead you along vineyards, olive groves, hillside villa estates, medieval castles and breathtaking views of Florence, as you ride through the heart of Tuscany into the renowned area of Chianti. The stop for lunch will be made at a private Chianti Villa Estate, where you will take a guided tour of the vineyards, the ancient wine cellar and the oil mill below the medieval tower. Your meal will be accompanied by local wine and olive oil tasting. We will provide shuttle service for the first and last 15 minutes ride (from the city center to the countryside). We will provide 24 speed bicycles, helmets and water bottles. The tour includes a delicious Tuscan lunch with wine and olive oil tasting, a winery and cellar guided tour and the constant assistance of a and bilingual tour leader. Time 9.15 a.m. to approx. 4.30 p.m. Availability From March 1st to Nov 30th.